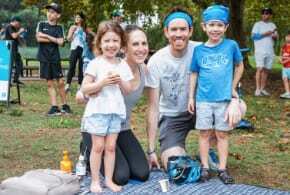 Despite most universities only resuming semester one this week there has already been alarming reports of antisemitism and discrimination at the University of Melbourne’s Parkville Campus and La Trobe University’s Bendigo campus. The Australasian Union of Jewish Students (AUJS) and National Union of Students (NUS) released a joint statement addressing the incidents and their responses – which is a continued collaboration to battle antisemitism. The statement emphasises that a united front will be taken by both organisations in order to fight further discrimination and asks other student unions and education institutions to take a stand alongside them. 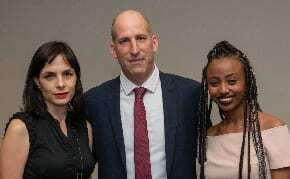 In December 2017 AUJS executives attended the National Union of Students’ National Conference and successfully passed the resolution “We Must Act Against Antisemitism”. The resolution ensures that NUS condemns antisemitism and partners with AUJS to fight against discrimination. 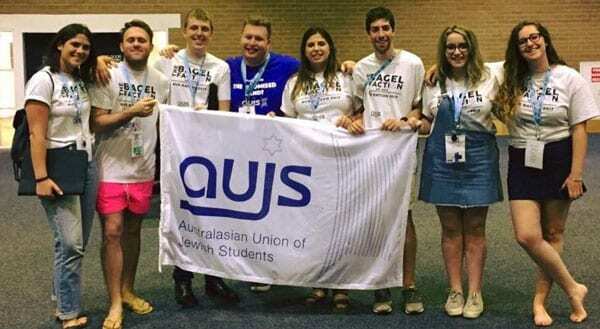 One of AUJS’s four pillars is Activism, which affirms their commitment as a Jewish student organisation to be an active voice for Jewish students at university. AUJS’s key responsibility on campus is to ensure Jewish students feel safe – a goal which is shared by NUS. The shared statement states that AUJS and NUS will liaison with university admin and student unions in order to create a tolerant campus environment for not only Jews but for all minority groups.